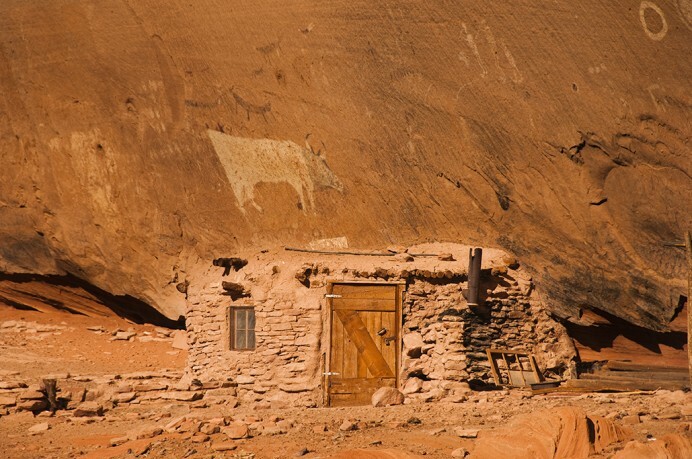 We’re excited to have an image selected for National Geographic’s current exhibit touring the country of The Greatest Photographs of the West. This exhibit will show at 10 museums around the country and a companion book will also be published. To learn more about the exhibit and where they are showing, please visit their site here. 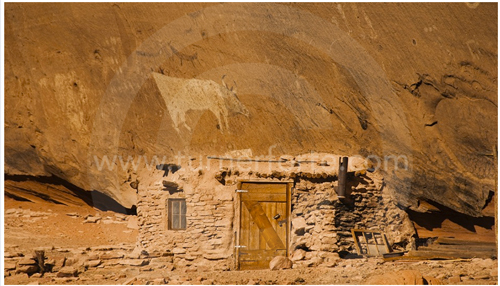 Our image to be included was taken of a Cliff Dwelling at Canyon de Chelly. Let us know if you happen to visit the show!